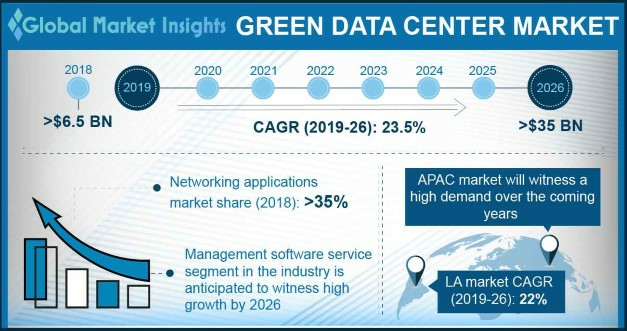 Component « Global Market Insights, Inc.
With data centers touted to be the miracle machines supporting critical IT infrastructure, data center rack and enclosure market seems to have registered an impressive growth in the recent years. 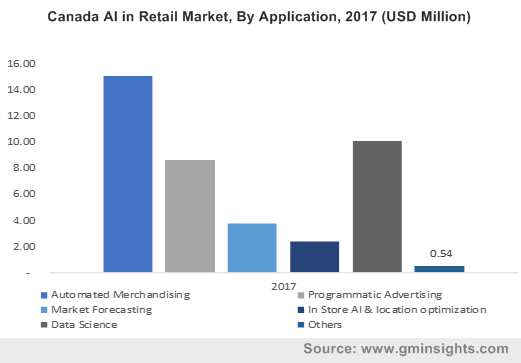 Owing to the rapidly proliferating connected lifestyles, the use of data and connected devices has been staggering lately. 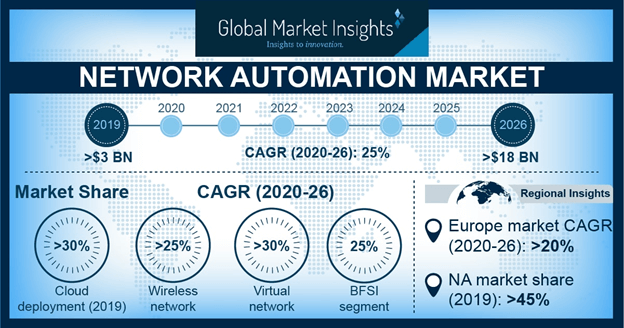 In the United States, the number of devices and connections was 7.3 per person in 2015 and is expected to grow to over 12 per person in 2020. The popularity of video continues to grow more than ever, with internet video reaching 4.8 exabytes by 2020 – more than a fourfold growth as compared to figures in 2015. By 2019, 83% of all data center traffic is expected to be in the cloud, quite overtly impacting data center rack and enclosure industry trends. The rapid growth of data usage has brought about various changes in the data center infrastructure with some of the major changes being witnessed in data center racks and enclosures. Since racks are an essential part of data center cooling, high density data center has automatically come to mean maximizing the usage of power and cooling which has created a new growth avenue for data center rack & enclosure market. High density data centers have created an inevitable need for an infrastructure that can mount high capacity cables and manage airflow optimization. 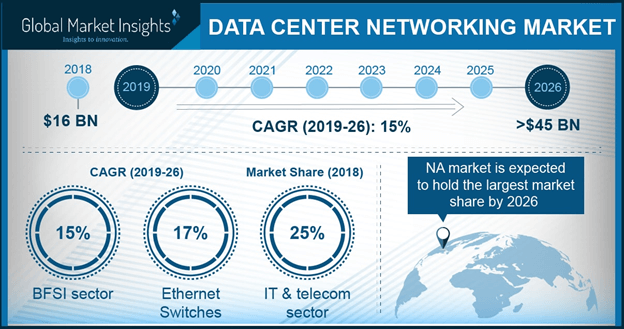 Driven by the rising demand for not only racks that can fit more servers but also data center cabinets, data center rack & enclosure market size from the hardware components is anticipated to witness a CAGR of 12% over 2018-2024. Several data center rack & enclosure market players are now focusing on manufacturing cabinets that are better than the rack system, as cabinets not only organize expensive electronics but also completely close down to offer concise management of temperature. Increased customer demand has also stimulated the expansion of data center rack and enclosure market based on rack unit height. To accommodate the growing demand, IT resources are continually looking for space to accommodate expanding physical infrastructure. Since the construction of a new facility can prove to be too expensive, most data centers are looking to accommodate more servers per rack, undergoing vertical expansion and stimulating the demand for 48u racks. Though taller racks do not come without additional challenges, data center racks are being designed to revolutionize IT facilities by separating hot exhaust air that is emitted by equipment from the cold supply of air. This results in stable air temperatures and dry and warm air return to AC coil. Data center racks are also designed for increasing energy efficiency by organizing racks in a hot aisle cold aisle containment manner which in turn enhances equipment performance. As racks will not only elongate hardware life but also boost air efficiency and cut down on energy spending, data center rack & enclosure market will continue to grow at an unprecedented pace over 2018-2024. Virtualization and innovation in rack and enclosure design are becoming an increased necessity in the era of high density data centers. While virtualization can reduce power consumption in a data center, it can also reduce energy efficiency if cooling and power are not adjusted with the new IT load. 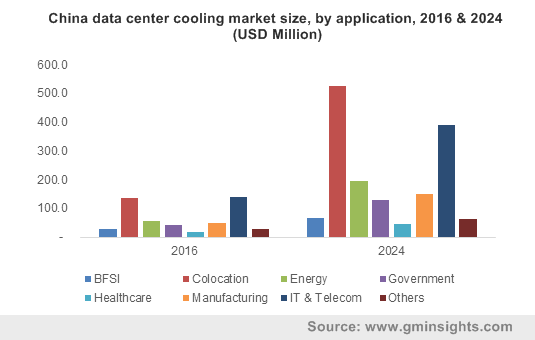 Key industry players such as Rittal GmbH and Co. KG, Dell, Emerson Electric Company, Hewlett Packard Enterprise, Eaton Corporation and Schneider Electric have come up with innovative rack and enclosure designs in addition to various means of increasing cooling efficiencies as the demand for big data and cloud-based IT are on the rise. 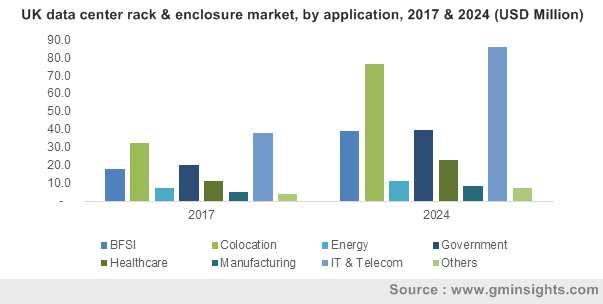 The requirement for the expansion of the existing infrastructure due to rapid progress of virtualization, adoption of IoT, high performance computing and enhanced data processing capabilities will create widespread opportunities for data center rack and enclosure market players. 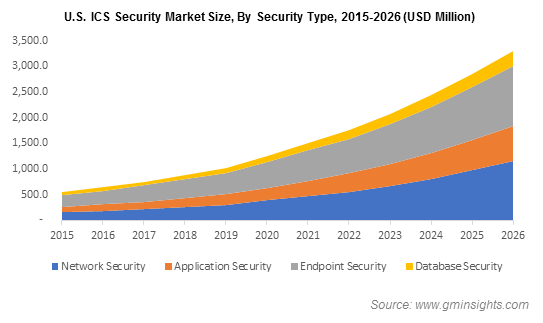 Powered by the rapidly changing demands of today’s tech-savvy consumers, data center rack and enclosure market size is expected to cross USD 5 billion by 2024. This entry was posted in Electronics and Media and tagged Component, Customized Rack, Data Center Rack, Data Center Rack & Enclosure Market, Data Center Rack & Enclosure Market Share, Data Center Rack & Enclosure Market Size, Data Center Rack & Enclosure Market Trends, Enclosed Rack, Frame Design, Frame Size, Managed, Open Frame Rack, Professional, Rack Unit, Service, Solution.